We’re the leading limo service provider in Orlando, Florida not only for our unmatched services, but also due the most extensive networks of service areas that we serve around Florida. With a base in Orlando, we also offer our on road chauffeur driven services in 41 other areas in Florida. Whether you are looking for a business transport solution or looking to book for a special event, our services at Elegance are available for you at your beck and call! 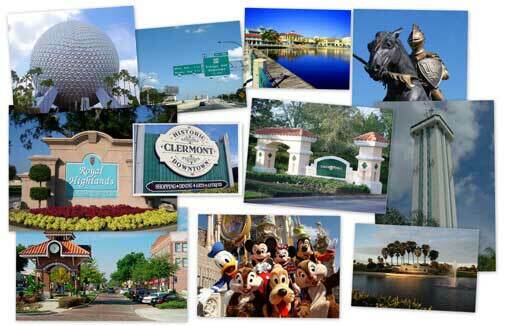 Across Florida, we offer a variety of services for tourists as well as locals, for example Disney limo service. A large number of cruise vacationers choose our services for drop offs and pickups from the port. Furthermore, considering the number of universities that exist in Florida, Prom night is often a busy one at Elegance Transportation. From airport transfers to any part of the state to day trips to famous attractions, Elegance Transport has reach that allows you to reach any corner of Florida in complete luxury. Our chauffeurs are well versed with the road network of the state, allowing you to have the convenience of private transport at all times. Established in the year 2003 Elegance Transportation has come a long way from its basic fleet of town cars to servicing a variety of on road transportation needs for travel group sizes ranging between 1 to 50 passengers. Whether you are looking for a practical, comfortable or luxurious mode of transport, we are able to consistently offer to you all three, every single time! Today, we are the most preferred name when it comes to celebrating special occasions such as weddings, proms, birthdays, and anniversaries. Our sophisticated chauffeurs are also much appreciated by our corporate clientele. Tourists, too, find extreme value in the friendly and knowledgeable services offered by our drivers. At Elegance Transportation, we’ve set extremely high standards in quality of chauffeur driven transportation. We strive to achieve this by offering best in class luxurious services for utmost customer satisfaction. It is our vision to achieve and maintain a position as leaders in limousine rental services in Florida. By becoming industry leaders, our vision involves giving each one of our customers a unique taste of service and luxury. 75% of our business comes from referrals and repeat customers. Customers like you who have help us achieve and sustain this position in the Florida limo rental sector. Two airports serve the Port Canaveral area; Melbourne International, about 20 miles to the south and Orlando International, 45 miles to the west. Orlando International is a much larger airport, serving about 36 million passengers a year. 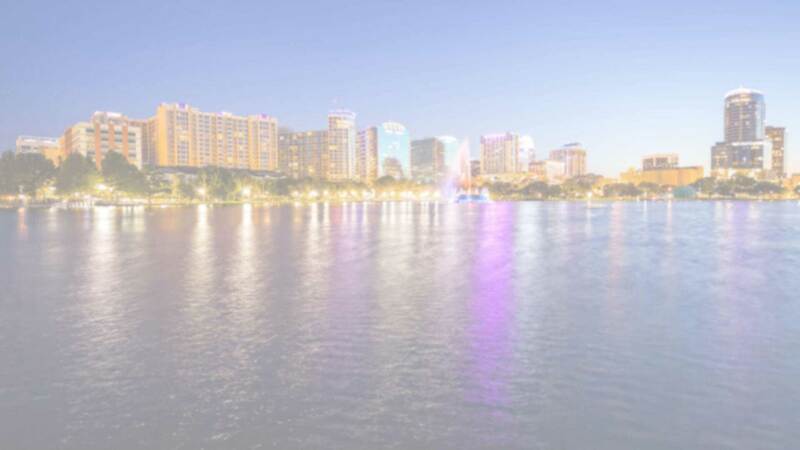 We at Elegance Transportation offer to you the most reliable airport transfer services from Orlando International Airport to other parts of the city as well as to an extensive list of destinations within Florida. It is always advisable to book larger vehicles if you are carrying extra luggage. Whether you prefer classic stretch limousines, trendy SUV limos, a Hummer limousine, a larger limo bus or even some of the classic cars, our Orlando wedding limo transportation company can help you find the perfect option that best fits in with the feel you desire for your wedding. Prom night is one of the most awaited and exciting events in a high school student’s life. From having the perfect outfit and hair to getting a date who will remember the corsage and boutonniere, planning for this day starts months in advance. We understand that a corporate car needs to be impressionable and sophisticated. At Elegance Transportation, we offer an array of cars and limousines that will satisfy all your different corporate needs and requirements.